The associated video below is very old and the product additions stated in the video no longer apply. 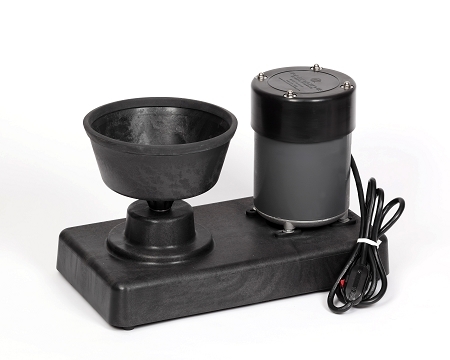 The Surface Starter kit is no longer included with our Personal line of Ball Spinners. Option to Double Warranty to 4 years during check out.